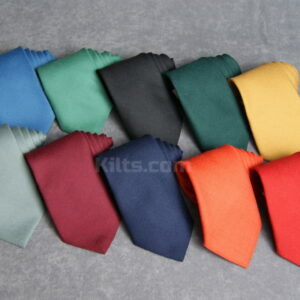 Note – Each tie is custom made, so it will take 2-4 weeks to deliver. 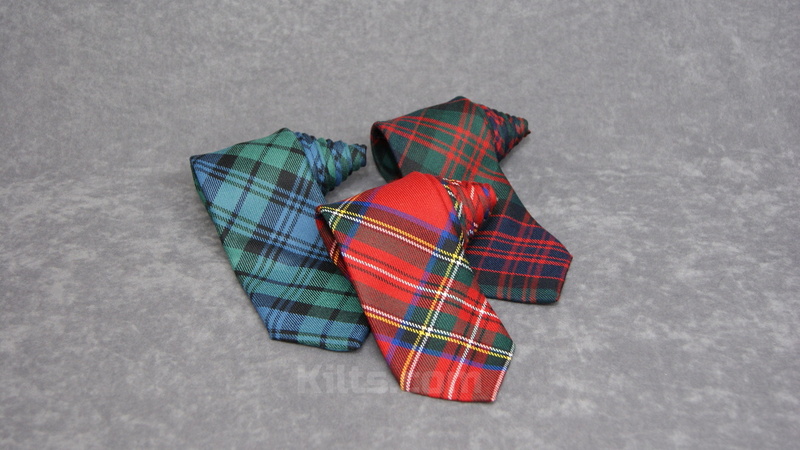 Our Scottish Clan Tie can be made in the tartan or plaid of your choice. 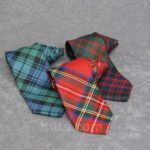 Our clan tartan neck tie is fantastic for formal occasions and it really improves your look if you can match it to your kilt. 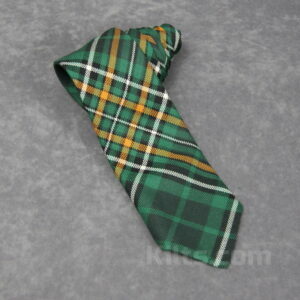 It can also be worn without the kilt. Many people buy a Scottish Clan Tie to wear it with a normal suit. This truly is a unique gift to give someone. 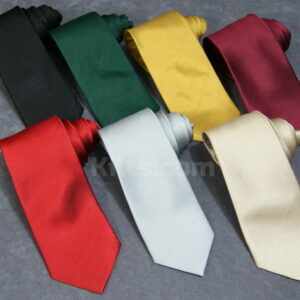 Or, buy it for yourself to show off your clan!